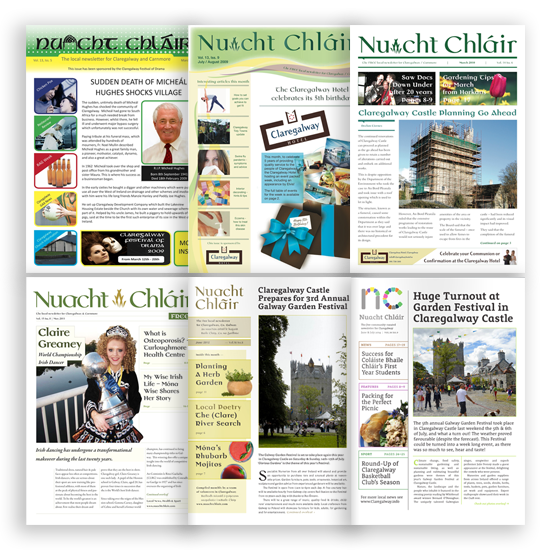 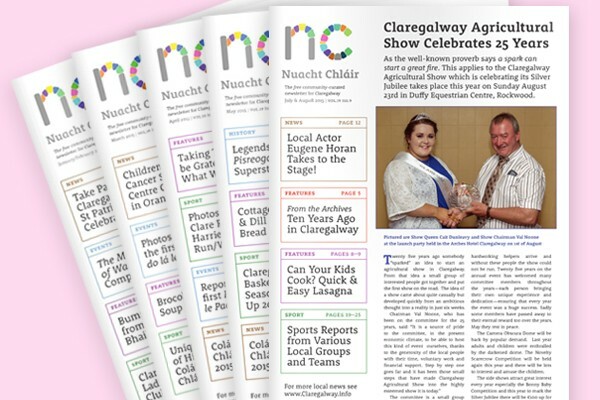 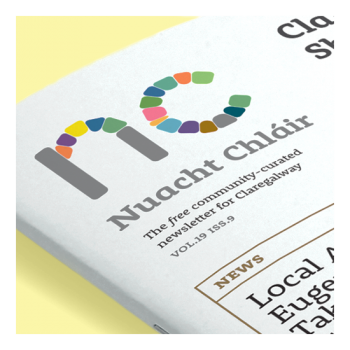 My very first job as a budding designer was to modernise the local newsletter Nuacht Chláir, which had been produced monthly since 1996. 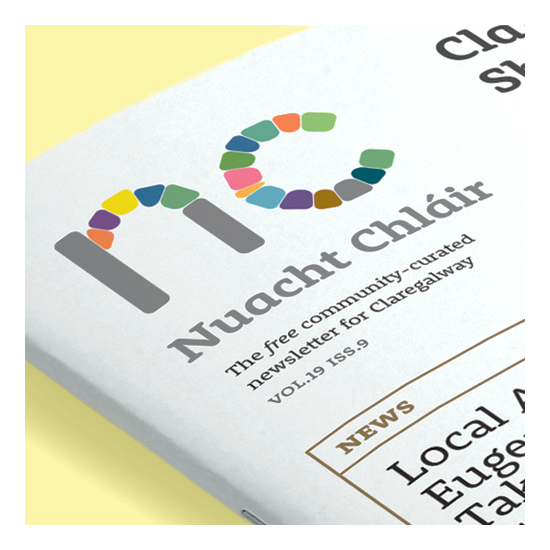 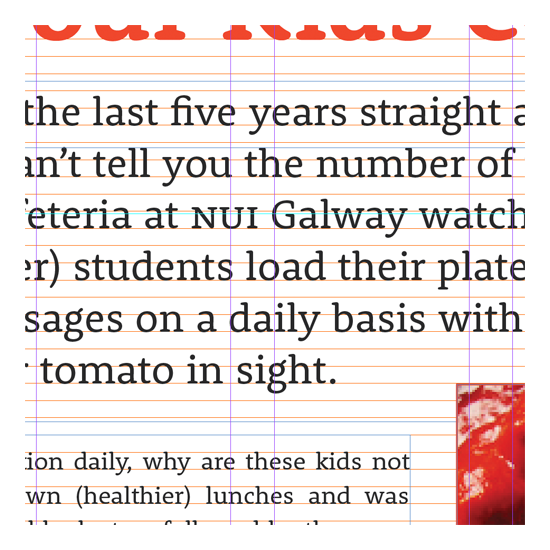 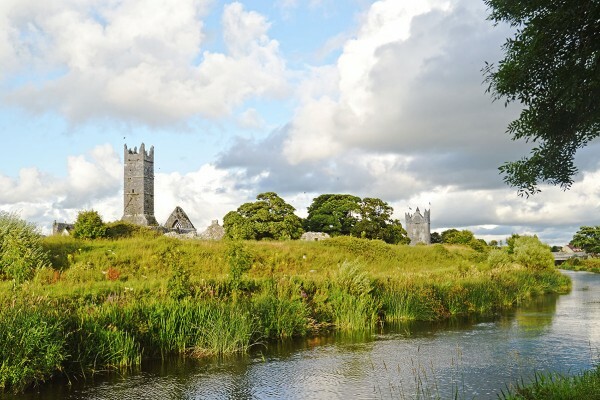 Intrigued by the challenges of editorial design, I continued designing each issue until the newsletter’s cessation in 2015, and even incorporated the entire newsletter archive into a digital side project of mine, Claregalway.info. 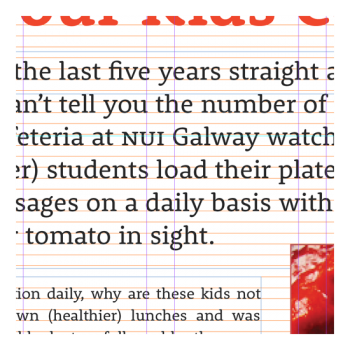 Over the years I learned so much experimenting with grids, layouts, type combinations, styles and formats, and I designed hundreds of spreads (thousands if you count iterations). 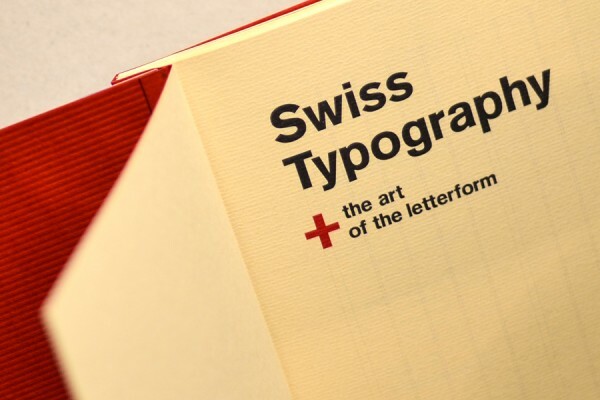 Most of my time was spent zoomed in @ 400%, fiddling with small caps, juggling old style and lining numerals, and looking out for widows and orphans. 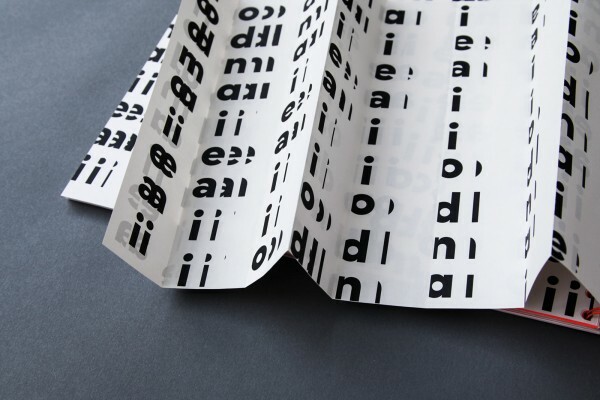 If you look back through the archives, you can track my development as a designer—from the inconceivable inconsistency of my early editions in 2009, to my discovery of Swiss typography later that year, to the influence working as a product designer had on the structure of the newsletter in recent years.